Joan Hubbard Cousins: In 1975, Joan ventured out into the Alaskan wilderness. Determined to have some sort of spiritual experience she packed no food, she had no map, and three days in realized she was lost. 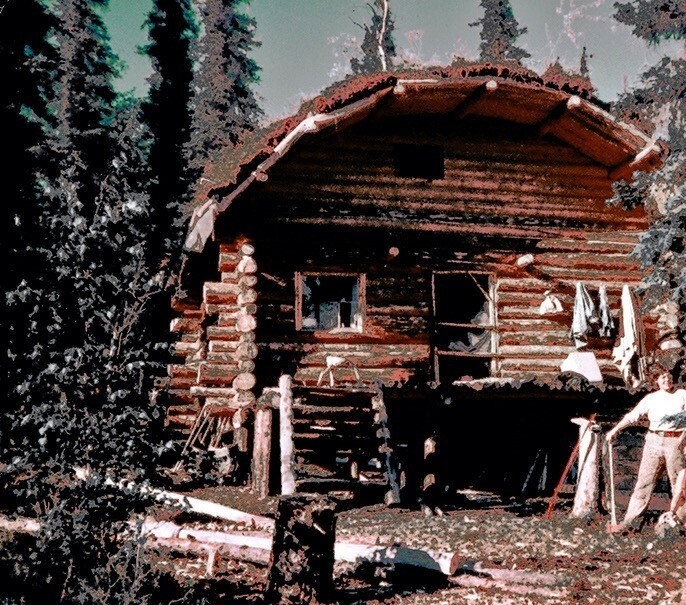 The following stories are written adaptions from Joan’s nearly completed memoir: Hiding & Seeking: A Search For Belonging in Wild Alaska.